Two new prevailing wage bills attempt to put several roadblocks in the path of small business success in Maryland. HB 466, Prevailing Wage-Tax Increment Finance Developments, wants to place prevailing wage on jobs funded by a TIF that are over $500,000. HB 466 was proposed as a direct result of the contentious debate on whether prevailing wage should be applied to Sagamore Development’s Port Covington in Baltimore City. HB 468, Prevailing Wage-Application to Leased Properties, wants to put prevailing wage on public or private jobs where the state plans to lease more than 55 percent of the property. Both bills pose significant problems to merit shop contractors and small business owners. Both bills would increase operating and administrative costs. On construction jobs, the various classifications of laborers, and how often a laborer can work different jobs in a day, make tracking prevailing wage an administrative nightmare. Each job performed, whether it’s sweeping the jobsite or hanging drywall, is paid at different wage rates. On construction, however, it’s not unusual for laborers to perform different duties throughout the project and throughout the day. As always, ABC plans to testify and lobby against these onerous bills. Hearings for both bills are scheduled for February 21. ABC members willing to testify against these bills are urged to contact their local ABC chapter. In lieu of these prevailing wage bills, ABC supports HB 351, Right to Work, introduced by Delegate W. Miller, which would limit the number of collective bargaining agreements and the economically unfair power of labor unions. 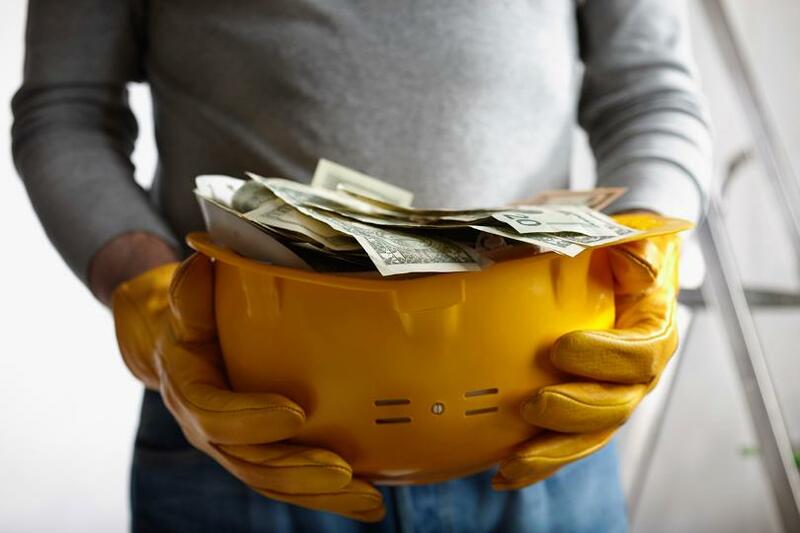 In the 2014-2015 legislative session, cooler heads prevailed to defeat an equally onerous prevailing wage bill that would have increased reporting fines by 1000 percent. The merit shop construction industry hopes the House of Delegates can see reason once again and defeat bills that curtail economic progress.